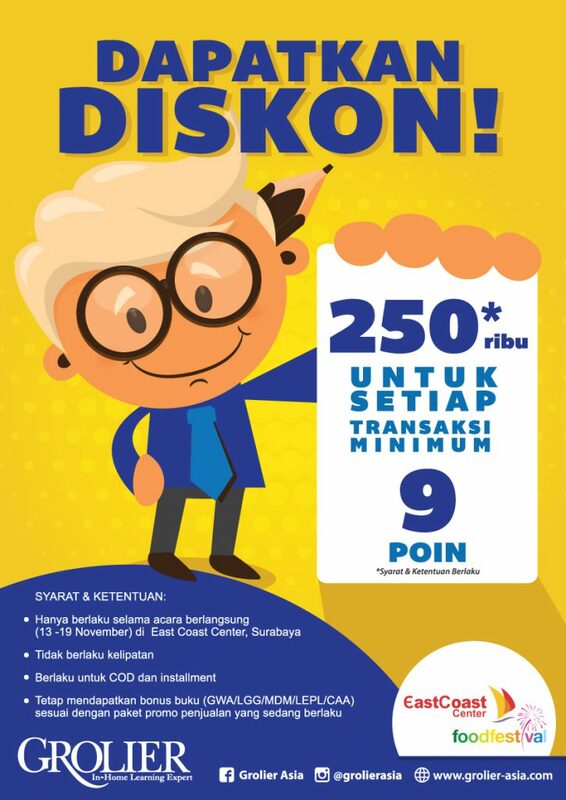 Home Exhibitions & Events Indonesia Event: Surabaya Grolier’s Kids Fun & Easy Play Time! 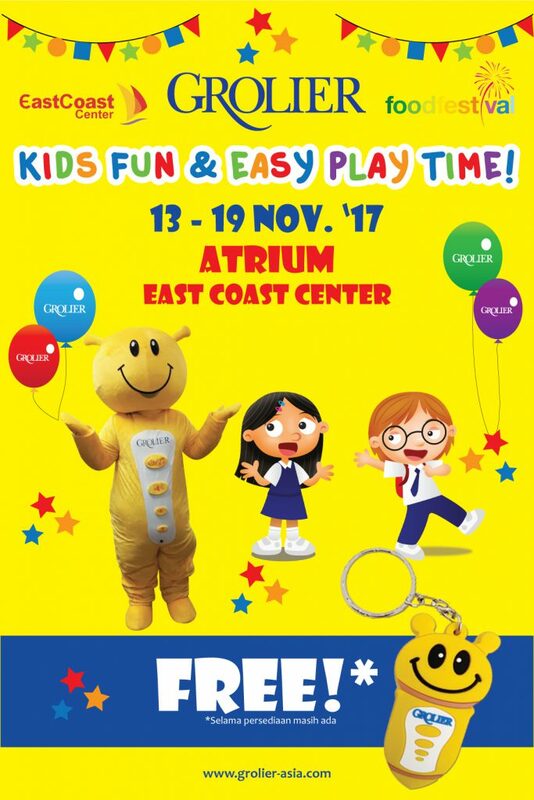 For the first time ever, visit Grolier “Kids Fun & Easy Play Time” at East Coast Center, Surabaya from 13 to 19 November ’17! Get our special promo and Talking English key chain for FREE*! easy, Event, Fun, Indonesia, Kids, November, Play, Surabaya. Bookmark.